And Elisha prayed, and said, “Lord, I pray, open his eyes that he may see.” Then the Lord opened the eyes of the young man, and he saw. And behold, the mountain was full of horses and chariots of fire all around Elisha. 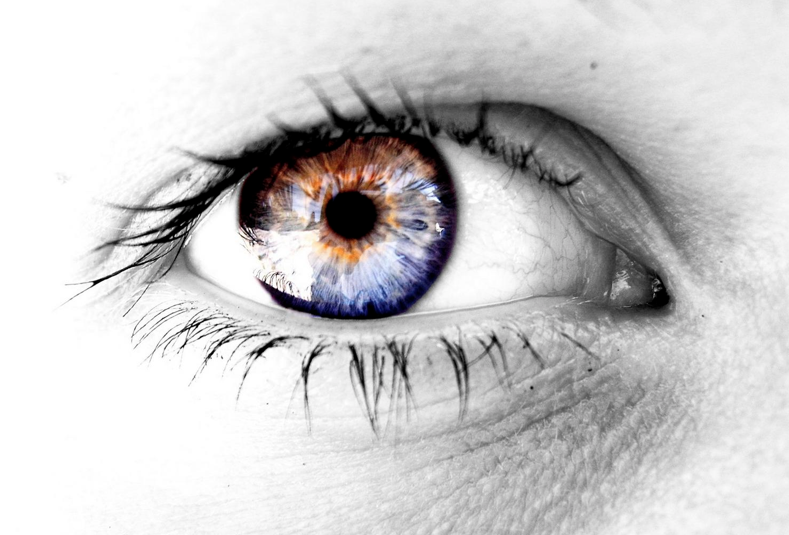 Sight is one of the five senses that human beings had been given to process stimuli. It is by sight that we can see a car coming and stop on time before being hurt. It is by sight that we move and relate with our surroundings. When we see…we believe. Because seeing get us in contact with tangible things. Sight can be affected by genetics, medical conditions, and developmental changes. But sight can also be shadowed by our circumstances. To name a few: unemployment, cancer, austerity, family problems, divorce, death, and chronic illness, among others. Indeed, our circumstances can make us unable to see with clarity what we have ahead of us or how to respond. We start to feel anxious, fearful, hopeless, and shift our sight from the One who has assured us to be with us always, Jesus Christ. Now, please don’t feel sorry or guilty for experiencing this. Our humanity usually drives us to hopeless places when we feel we lose control over our circumstances. The Scriptures shows us the prophet Elisha while in a very stressful circumstance; the Syrians were chasing him. They were great in numbers, had horses, chariots, and “came by night surrounding the city”. When Elisha’s servant saw them his sight was shadowed. He was overcome by fear and did not know how to respond. But Elisha, whose sight was in God told him: “Do not fear, for those who are with us are more than those who are with them.” Elisha did not stopped there; he prayed God to allow his servant to see what he was seeing: “Lord, I pray, open his eyes that he may see.” Suddenly, the servant was able to see that “the mountain was full of horses and chariots of fire all around Elisha”. As believers we are called to walk by faith not by sight. Nevertheless, God knows our times and he is kindly enough to also allow us to physically see when we need to. The servant’s eyes could not see the protection of God around them; he could only see the enemy army. You, like the servant, may feel unable to see beyond your circumstances. The enemy army is too close to you. Anxiety, fear, uncertainty and hopelessness may have shadowed your sight. Elisha’s prayer provoked the eyes of his servant to be opened. When our eyes are open we are able to see God moving in our circumstances; His provision, His comfort, His touch. Suddenly, the impossible becomes possible! Pray God to open your eyes. The army of God, with horses and chariots of fire is surrounding you! His eyes are over you; his healing, and hope is for you. Stand up, lift your eyes and see that “those who are with us are more than those who are with them.” Do not fear, for the One who is with you holds your life in his hands and has everything under control.